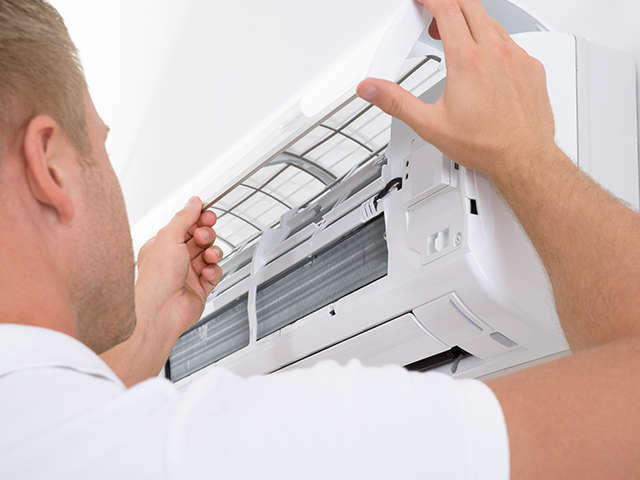 Fast Local Air Conditioning Installation and Repairs in Glen Waverley. 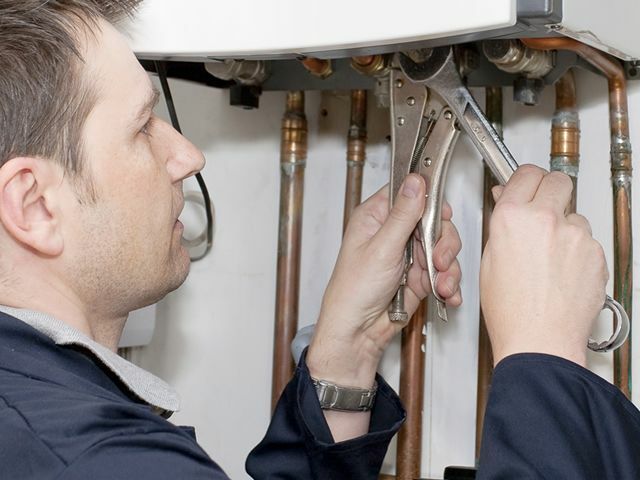 Whether you need a technician to service your split system air conditioning or need someone to replace your new evaporative air conditioning Guy Hyde Heating & Cooling Services can help. 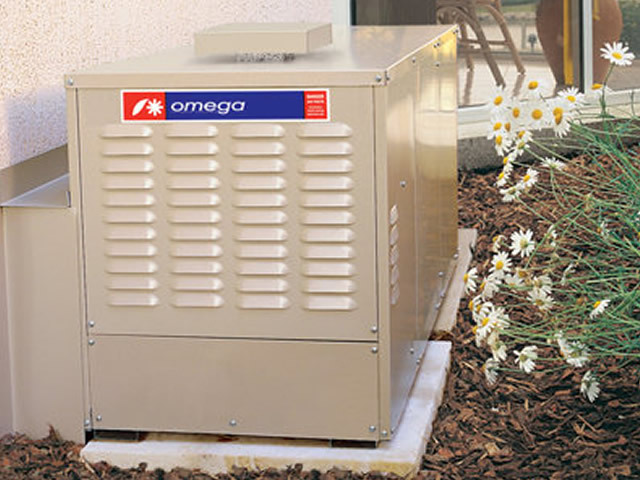 We're here to help you with all your air conditioning needs. Call 0408 327 574. 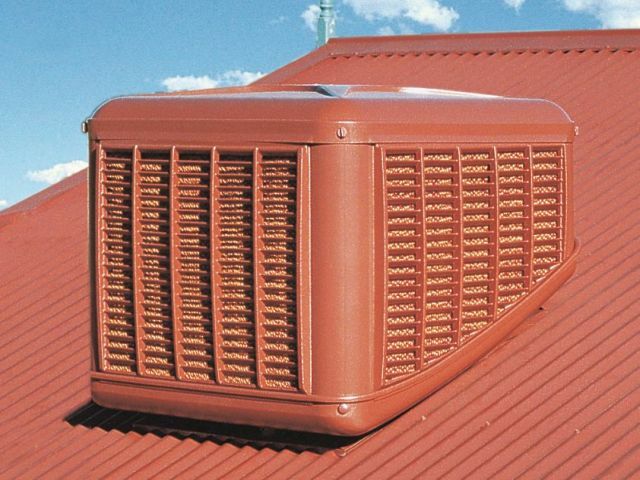 For fast & reliable Air Conditioning in Glen Waverley, call Guy Hyde Heating & Cooling on 0408 327 574.